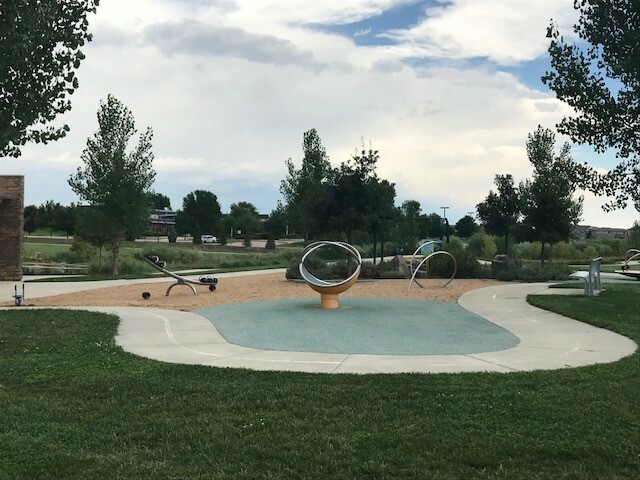 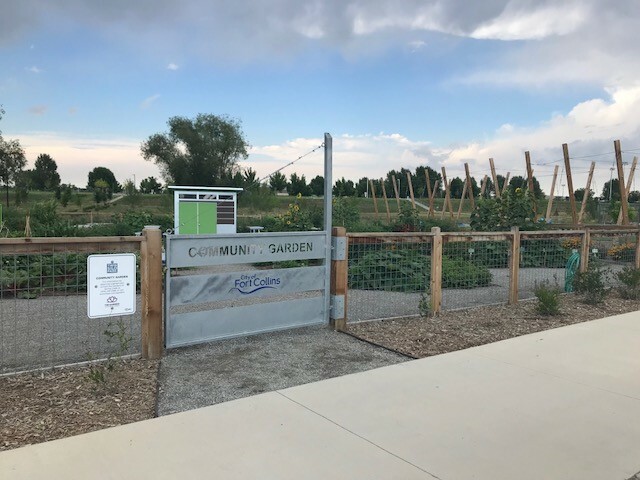 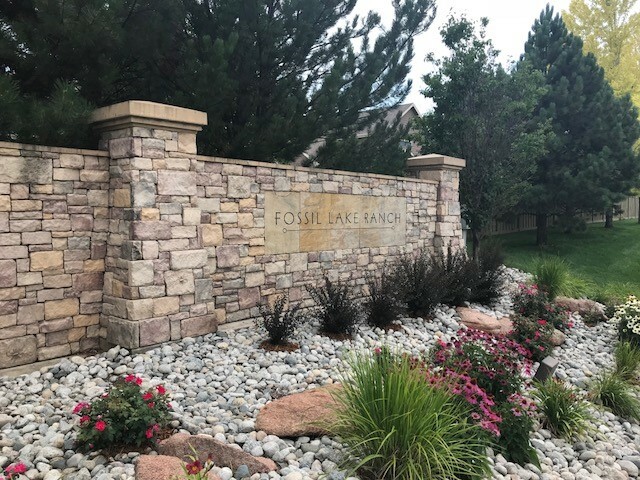 Adjacent to the Fossil Creek Reservoir Natural Area, Fossil Lake Ranch is a highly-regarded Southeast Fort Collins neighborhood. 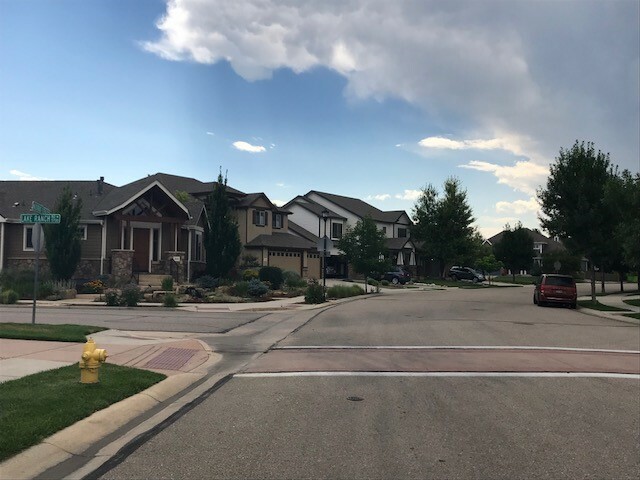 The neighborhood offers a variety of housing options including single-family homes, estate homes, patio homes, townhomes, and loft-style condos. 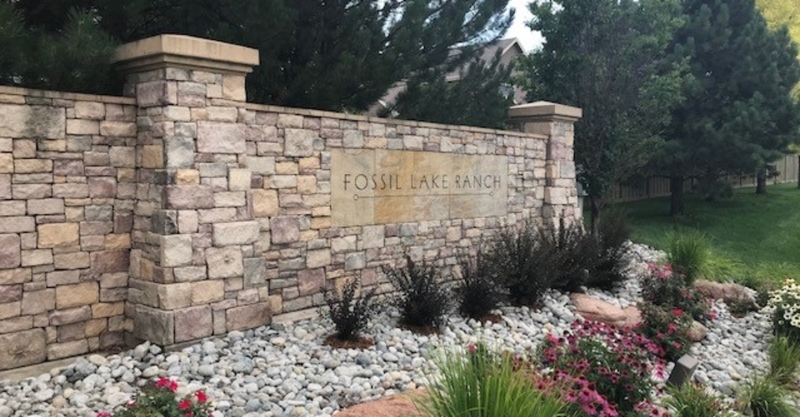 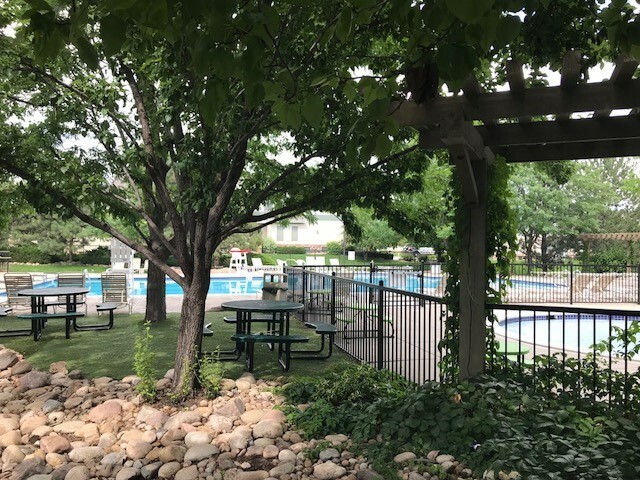 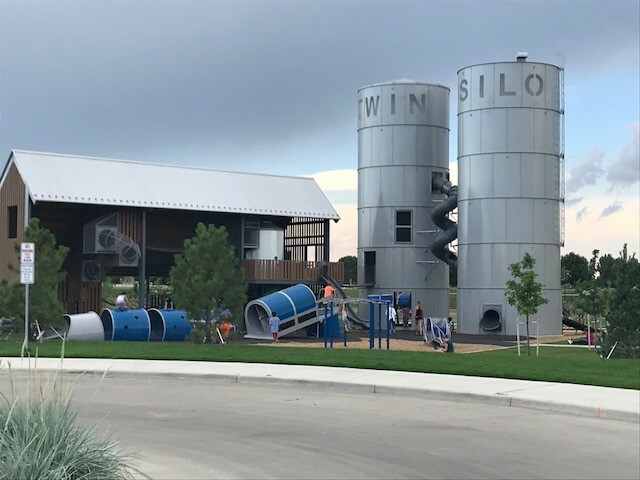 In addition, Fossil Lake Ranch boasts multiple walking paths, parks, and the beautiful “Ranch House” clubhouse, which are all maintained by the HOA. 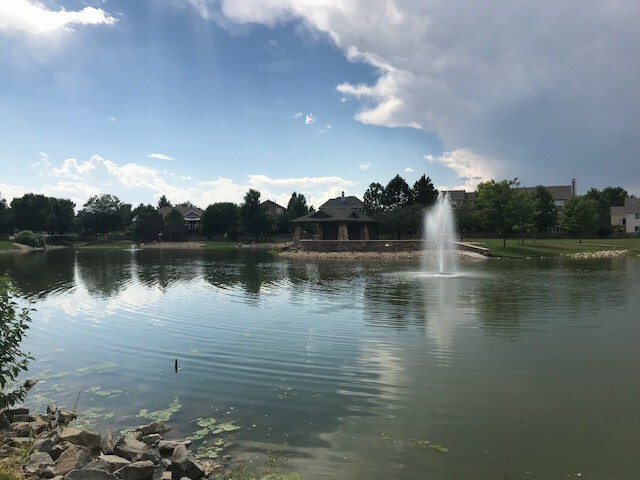 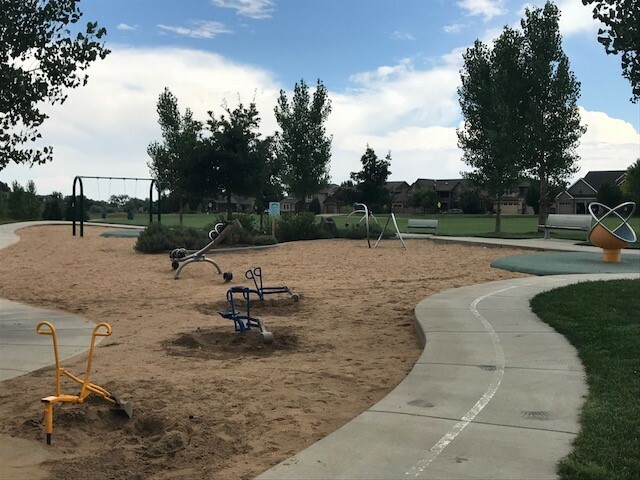 The neighborhood is uniquely located within walking distance to respected schools and to numerous shopping centers, including the Front Range Village Shopping Center. 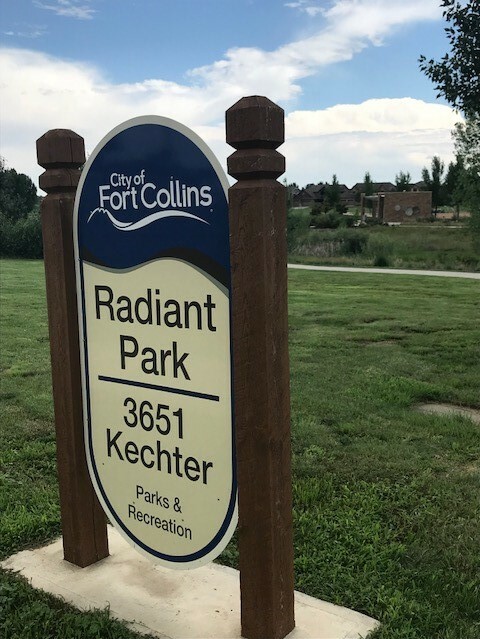 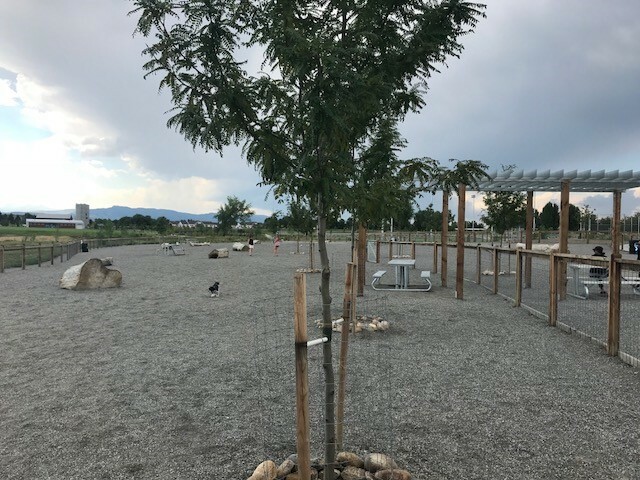 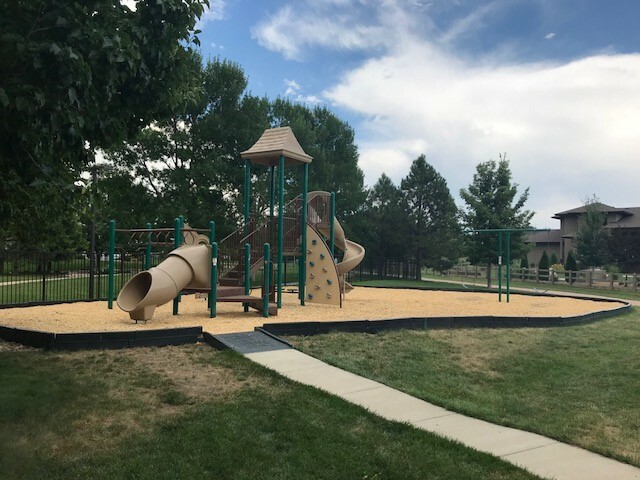 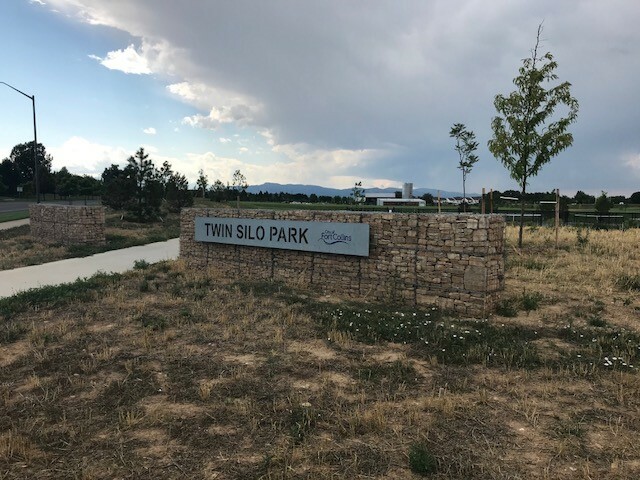 In addition, the neighborhood is conveniently positioned within an equal distance to both Fort Collins and Loveland and is approximately 2 miles from I-25.